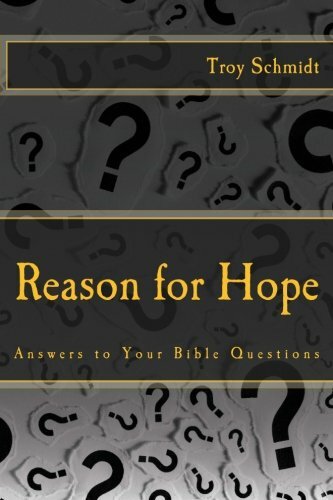 Reason For Hope: Why is there a hell? We all have a spirit that will live beyond our existence on earth. According to the Bible, it will live in one of two places--heaven or hell. God’s desire is that everyone repents and believes (2 Peter 3:9), but the rules are very clear – the payment for sin is death (Romans 6:23). Since death is separation from God, hell is the place where they separation occurs. 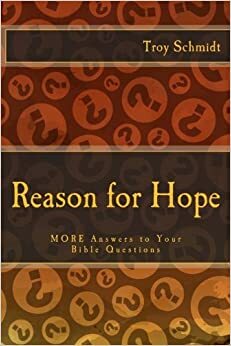 If someone does not want a relationship with God on earth, what is to say that they would want a relationship with Him in heaven, for all of eternity? Wouldn’t being in the presence of the God one so opposed their entire lifetime be a terrible punishment? Weeping and gnashing describe physical reactions to despair, anxiety and worry. Many people would rather dwell on their hardships than find the true answer to all their troubles. Many people would rather focus on themselves and their own situation than give glory to God. Hell is a place where people continue the psychological stand-off with God, but it gives them no peace. Hell is not a cruel imprisonment that God imposes on people. People choose this separation from God while on earth. God just honors it in the afterlife. Forcing people to exist with God after they so vehemently rejected him would be even crueler.